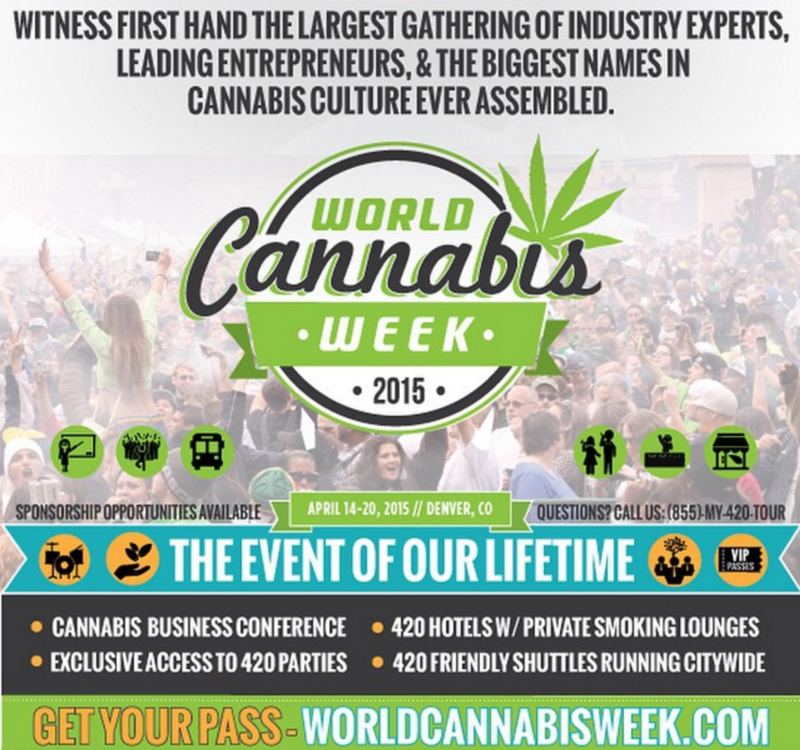 You're invited to celebrate cannabis culture in Denver, Colorado! Saturday, April 22nd and Sunday, April 23rd from 11AM - 5PM. The 420 Bazaar showcases two days of vendors, food, live music, DJ's giveaways, art installations, and more. Partake in the quintessential cannabis experience at an amazing indoor venue. The 420 Bazaar is the central hub for the 420 Shuttles! 420 SHUTTLES - Transport yourself in style on the free 420-friendly shuttles. Eat, drink, and consume cannabis while you orbit the city to cannabis events and key stops. Receive deep discounts and special attractions at all stops! Have fun, make new friends, and try out fun new smoking devices. The shuttle routes includes dispensaries, local eateries, 420 events, and more. Pass-holders have full access to jump on and off the shuttle stops. Space is limited for this FREE event. Sign up now to guarantee you spot and share with your friends.